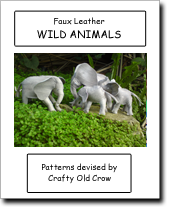 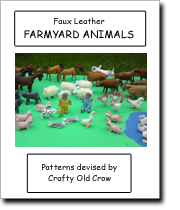  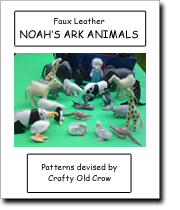 The patterns for most of the faux leather animals on this site are now available in these handy little books. 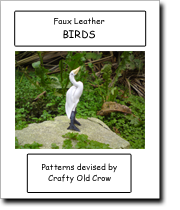 They contain all the information you need to create the finished items, with example of how they should look. 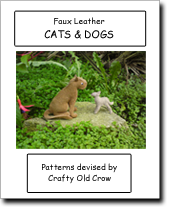 The books are £5 each, or you can get 3 for £14 if you buy them directly from the Open Studio. 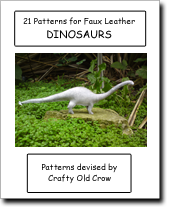 Add £2.00 p&p for orders outside the U.K.
All patterns are devised by Crafty Old Crow.